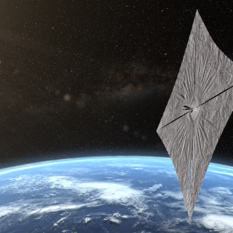 LightSail® is a citizen-funded project from The Planetary Society. 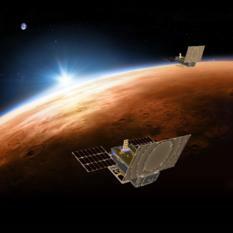 We're sending a small spacecraft, propelled solely by sunlight, to Earth orbit. 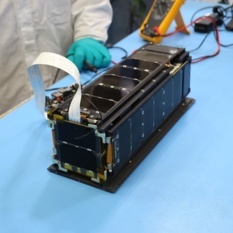 In 2015, our LightSail 1 spacecraft completed a shakedown cruise. 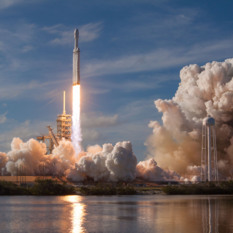 In 2019, LightSail 2 will launch aboard a SpaceX Falcon Heavy, and we will attempt the first, controlled solar sail flight in Earth orbit. This animation details the piece by piece construction of the LightSail 2 spacecraft as well as its maneuvers in space. For updates on LightSail and other Planetary Society news and activities, be sure to sign up for our monthly newsletter, The Planetary Post. 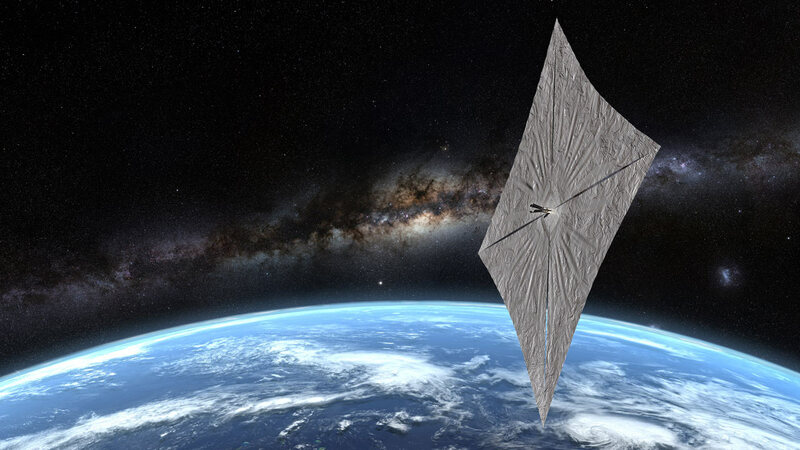 Support the LightSail mission and become a Society member today!